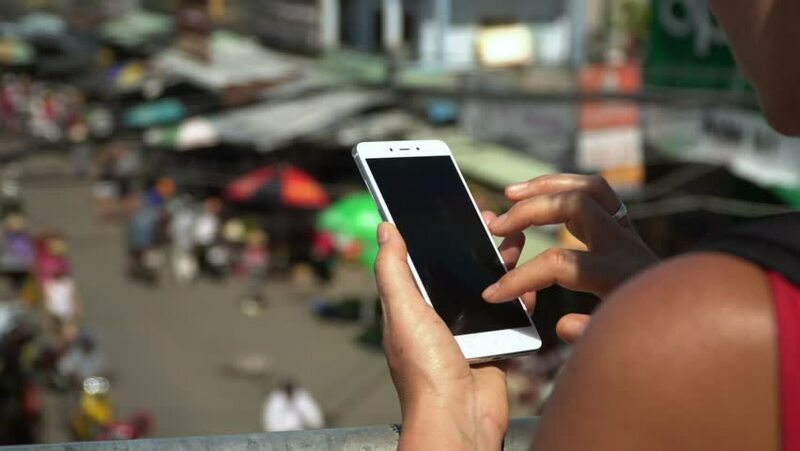 The smartphone in hands on an indistinct background of a large number of people in Vietnam. ands with phone. Close up. Sunny day in Vietnam. 4k00:13The smartphone in hands on an indistinct background of a large number of people in Vietnam. ands with phone. Close up. Sunny day in Vietnam. 4k00:14A man uses a green screen smart phone on the streets of Hollywood. With optional luma matte. 4k00:12Woman using smartphone with green screen on the street. 4k00:27Close-Up Woman Using Smart-Phone In The City.The brisk road on a background. Vietnam.